BANFF, ALBERTA – Canada. Just because it’s found on the edge of town doesn’t mean the Inns of Banff has little to offer. 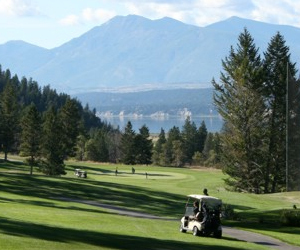 In fact, its location gives you the opportunity to explore all that the town center has to offer, while still having the opportunity to come back to a quiet repose with majestic mountain views of the Canadian Rockies. Boasting a wide range of budget accommodations, the Inns of Banff provides you with top-notch, newly renovated lodgings that include full-kitchens, an indoor pool, world-class dining and private balconies. If your plan is a larger group or extra family members, our spacious three and four-bedroom condos are perfect to suit your special lodging needs. Make sure when booking your upcoming vacation that you include the Inns of Banff in your travel plans. 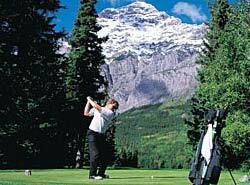 We will make it our priority to provide you with the absolute best that Banff, Alberta has to offer.